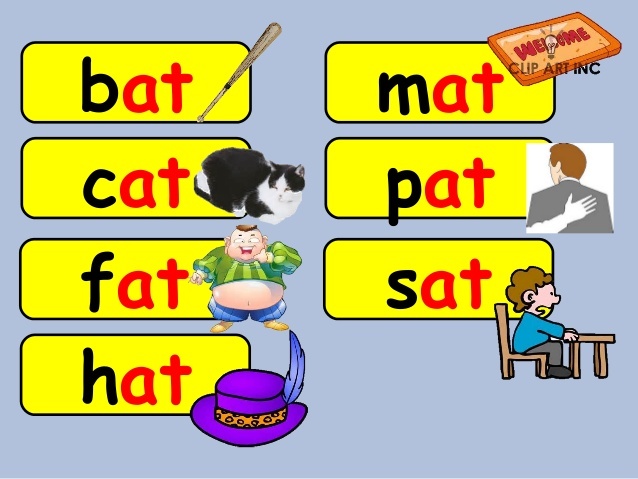 You are about to see our pedagogical resource tool which allows children to actively participate in creating words from the -AT family. We have provided an introductory story to introduce the children to the story. In addition, a graphic organizer the children will fill out that provides words they have created. social futures. New York, New York. Routledge.